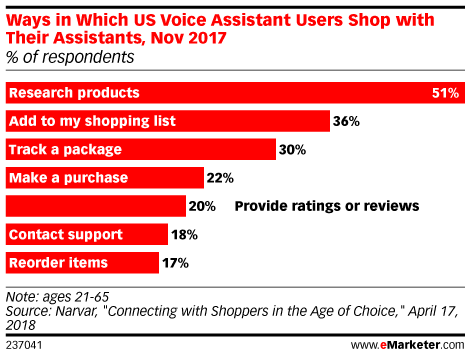 Data is from the April 2018 Narvar report titled "Connecting with Shoppers in the Age of Choice." 1,543 US digital buyers ages 21-65 were surveyed online during November 22-29, 2017. All respondents had made digital purchases within the past six months.